As director of the film promised, the “Baahubali” Movie team has started releasing different posters of the movie characters. The team is introducing the characters of the movie with there posters. The most recent poster released is Prabhas as ‘Shivudu’ received an tremendous response from fans and well-wishers of the film industry. 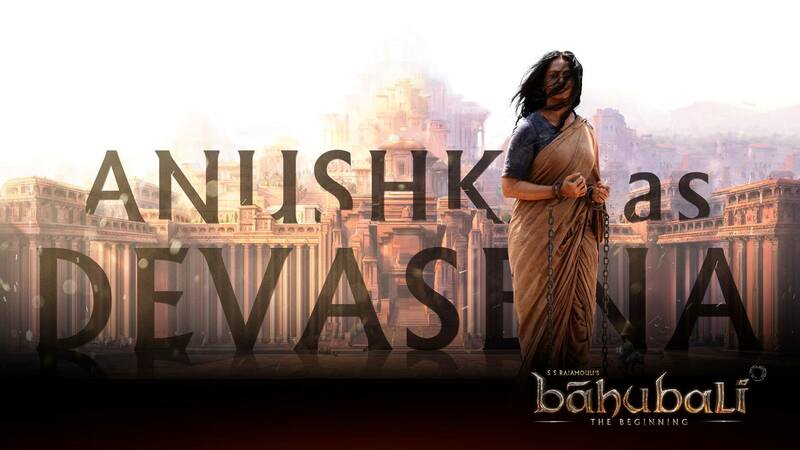 Yesterday, the team released Anushka’s first-look poster as ‘Devasena’ as she appears in part I, of “Baahubali – The Beginning”. Director S. S. Rajamouli tweeted in Telugu, describing character of ‘Devasena’: నిప్పులే శ్వాసగా Tweeting in English about the Character, he said: Tortured and held captive for years, Are the embers of her spirit finally dying? #Devasena #SmoulderingSecret #Baahubali #LiveTheEpic Rest of the characters’ posters are planned to get released by the next few weeks followed with the trailer launch on May 31st. 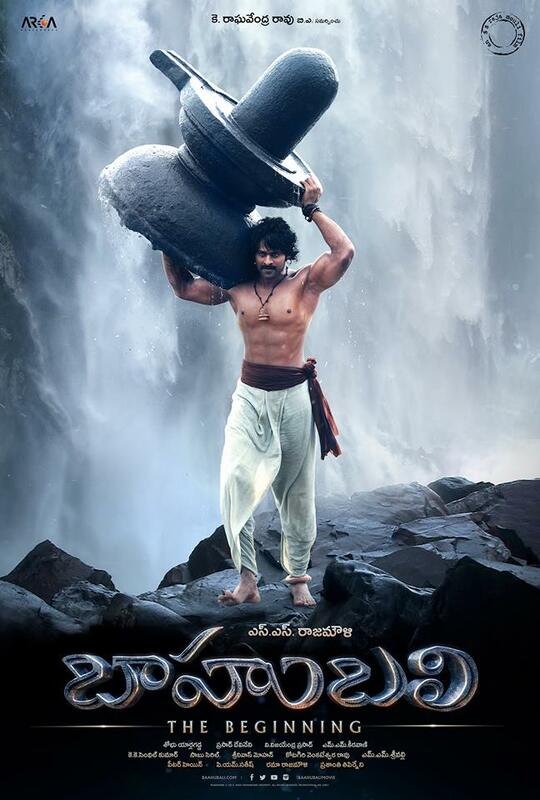 “Baahubali” is a two-part period drama, the first titled “Baahubali-The Beginning”, is scheduled for release on July. The project is being directed by ace director, S. S. Rajamouli from respected production house, Arka Mediaworks.